WASHINGTON, April 04, 2019 — There are thousands of species of birds here on Earth, and with those numbers come great biodiversity. 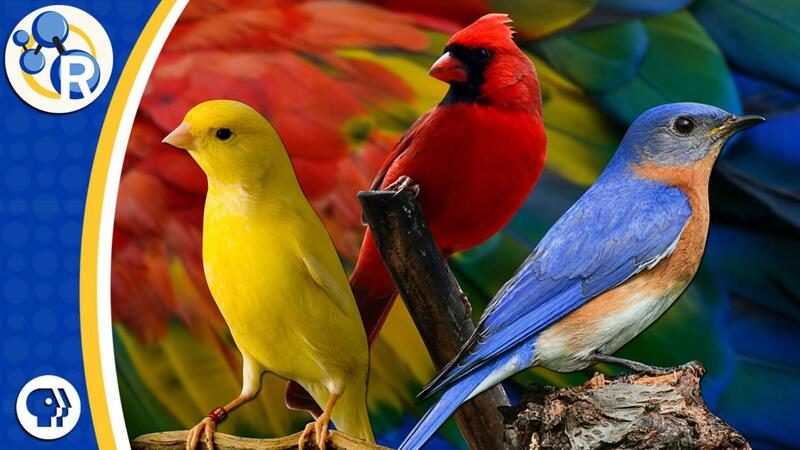 Birds are among the most colorful animals on the planet due to the variety of pigments produced in their bodies and consumed in their diets. This week on Reactions, we’ll explore the wide range of chemical and physical tricks used to make birds stand out, disappear or even fluoresce bright-red under UV light: https://youtu.be/L_H1NC5sN50.